When buying a purebred puppy from breeders you know the date of his birth. But what if the puppy picked up on the street? And perhaps it is purchased on the market and you are hesitating: a true specified age? Especially if the dog is small breeds. Age puppy up to 1 month can be determined quite accurately. The umbilical cord dries up and falls off on the third day of life. Between the fifth and seventh day of open ear canals, the puppy can focus on listening and always crawls to the heat. On the tenth to fourteenth day the eyes. By the third week of life the puppy begins to stand on his feet, plays with peers, biting their ears, paws. 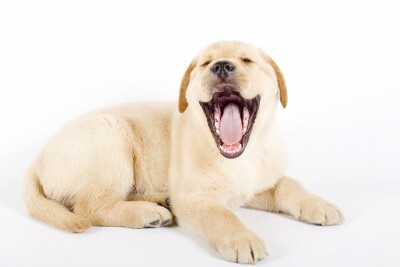 From twentieth to twenty - fifth day, when their incisors and canines in the upper jaw, the age of the puppy, as adult dog, is determined by the teeth. On the twenty-sixth through thirty-second day, usually erupt all his front teeth. The milk teeth differ from the permanent, not only quantity. 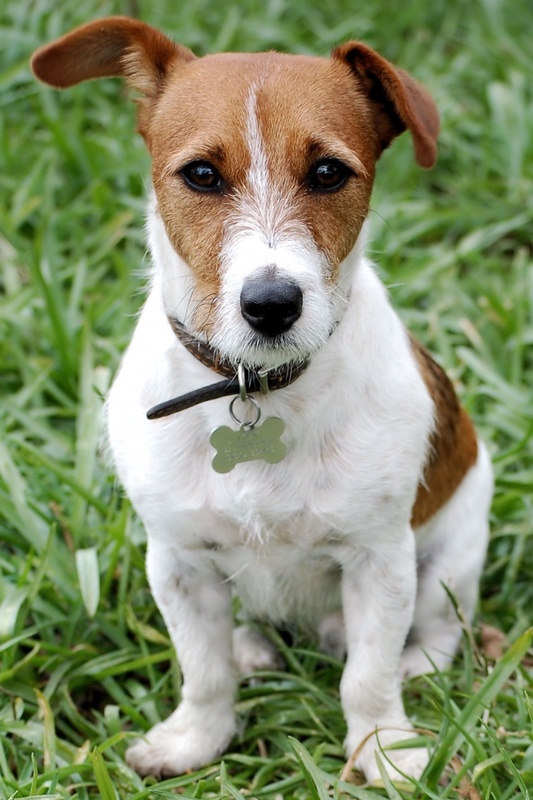 They have a characteristic light transparency, are not as durable and much smaller teeth of the adult dog. The permanent teeth are bright white, dense, lustrous. First change the incisors: first the hooks (this is the first from the centre pair of incisors) from four to five months, and then the rest. Five months should be cut the upper canines. The lower tusks appear later. Baby fangs should fall to seven months. If not, they can remove veterinarian. With seven months, the dog has all permanent teeth. They are porcelain-white, shiny, with no signs of Erasure. To year teeth become final size and shape. The incisors have a distinctive look "shamrocks". 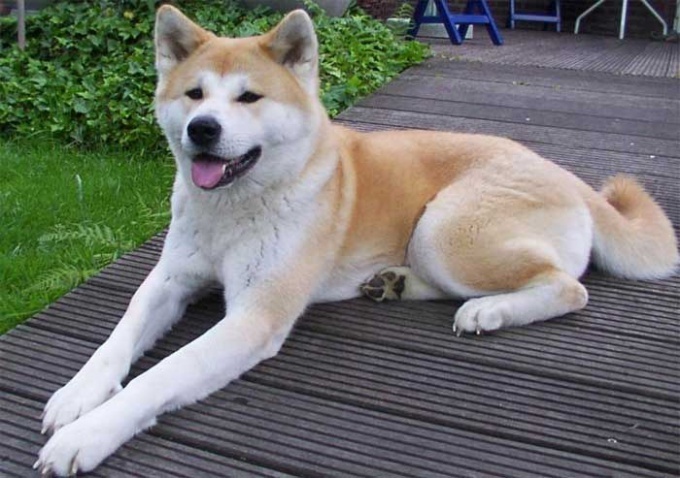 The degree of abrasion and yellowing teeth are signs to determine ageand already adult dog. Disease, treatment of ears, tail, incorrect or inadequate nutrition delays the growth and change of teeth. In addition to the condition of the teeth has a lot of indirect evidence of the age of the puppy: the ratio of height and thickness of legs, weight, coat condition, eye color. 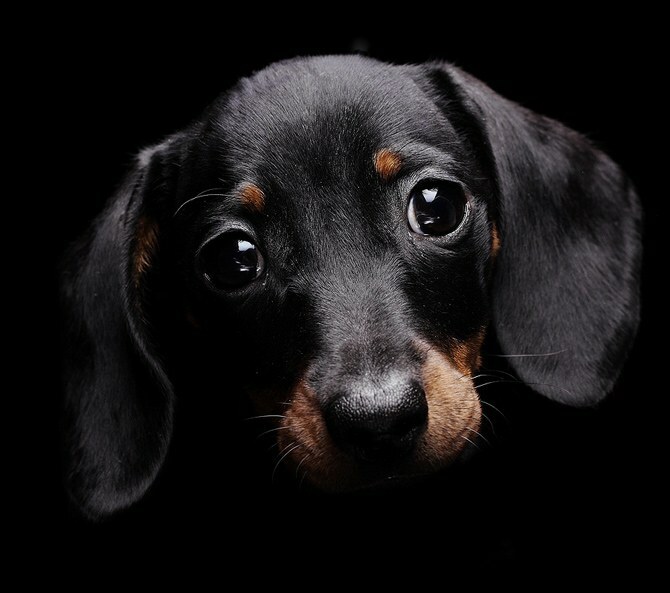 To properly evaluate their totality can an experienced breeder or veterinarian.